iBooks has loads of books on sale for less than $6 (US$4) — Apple’s iBooks has loads of books on sale, from NZ$1.29 to $4.99 (US$0.99, $1.99, $2.99, or $3.99). There are hundreds of them in Fiction & Literature, Mysteries & Thrillers, Biographies & Memoirs, Nonfiction, Romance, Young Adult, Kids, Cookbooks, Food & Wine, and SciFi & Fantasy. It’s a mix of big and little names, including Tolkien, Daniel Silva, Stephen Ambrose, Bill Bryson, Neal Stephenson, Octavia Butler, and many, many more. 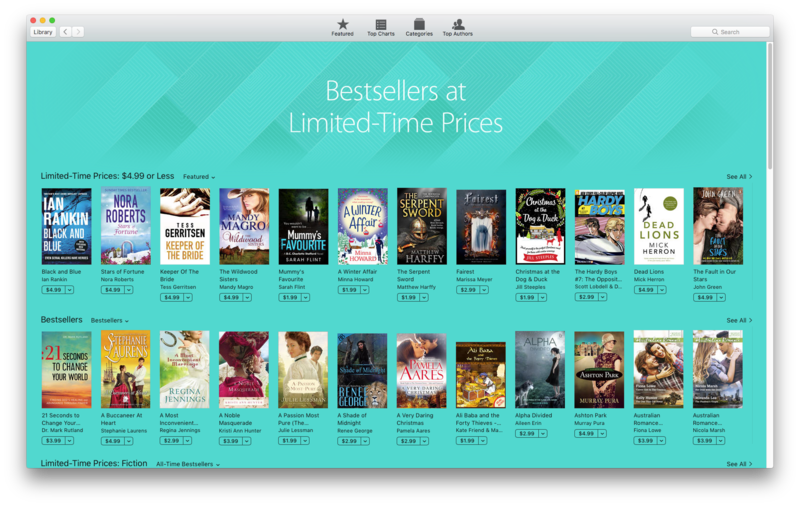 Open iBooks and, in the Featured category, scroll left or right in the carousel along the top until you find the ‘Bestsellers at Limited Time Prices’ category. If you scroll all the way to the right on any given category, there’s a ‘See all’ link that will take you to every book in just that category. While your in iBooks Store (click on iBooks Store at top left on Mac, or Featured down the bottom on iPad/iPhone), check out Recent Bestsellers under $10, and ‘A Job To Do’ by Peter Gordon, about NZ soldiers in world War Two, only $10. As Apple shows interest in AR/VR, PlayStation VR’s strong start suggests price beats performance — The latest, and more affordable, high-profile entrant into the emerging virtual reality space, PlayStation VR, is off to a successful start, suggesting consumers are more interested in advanced VR technology if it’s available in a simple and economical product. 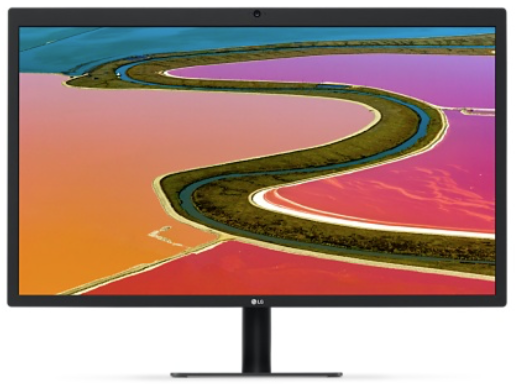 LG UltraFine 5K Display now for sale through Apple, first orders ship in January — A month after it debuted onstage at Apple’s MacBook Pro event, LG’s UltraFine 5K Display went up for sale on Monday exclusively through Apple’s online storefront for US$974. 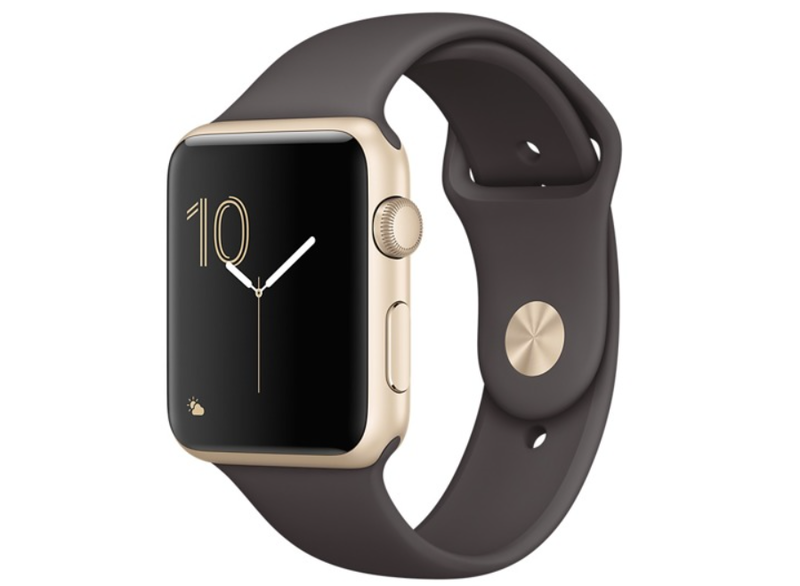 But orders placed through Apple’s website will ship within 6 to 8 weeks, meaning the first units are unlikely to arrive in 2016. In New Zealand, the LGs have appeared in the online shop too, the 4K for NZ$823.95 and the 5K for NZ$1528.95, but they’re still listed as ‘currently unavailable’. Moshi’s USB-C accessories come in handy for MacBook and MacBook Pro users — Moshi makes a full suite of USB-C accessories that come in handy for owners of new MacBook Pros and the 12-inch iMac. 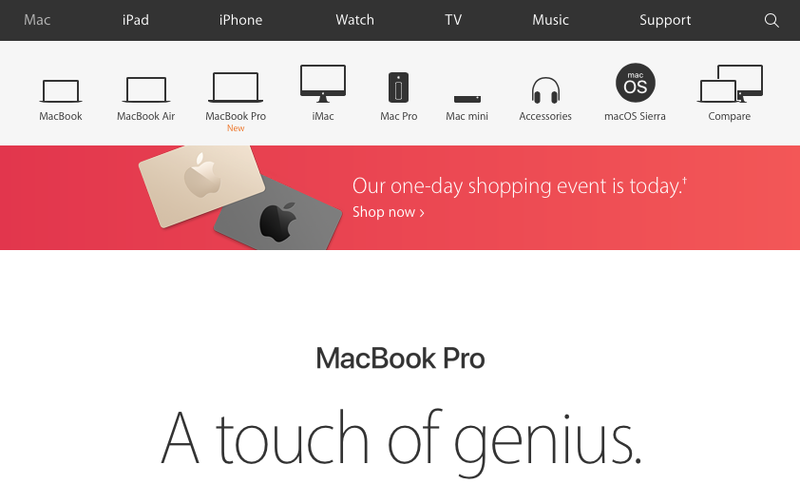 Yep, I know you don’t want to buy dongles and adapters, but, with its latest laptops, Apple has given us little choice. There are also two Docks already, by Belkin (which should be available in New Zealand) and from OWC, but that’s only available by online ordering it from the States, and you may need to sort out your power supply. Apple to add some 2009 & 2011 Macs to vintage and obsolete list on December 31 — Starting December 31 of this year, several 2009 and 2011 Mac models will reportedly join Apple’s list of ‘vintage’ and ‘obsolete’ products, making them ineligible for most or typically any official repairs. Cascable Transfer for the Mac lets you import photos from your WiFi-enabled camera — Cascable AB has introduced Cascable Transfer for macOS. It’s a tool for wirelessly importing photos from your WiFi-enabled Canon, Nikon, Olympus or Sony camera directly into your Photos library, Lightroom catalog, or anywhere else on your Mac. Cascable Transfer is available to get started with for free from the Cascable website, and will cost US$14.99 once it comes out of beta later this year. Building iPhones in the US may not be such a crazy idea after all — Donald Trump has vowed to bring Apple manufacturing of iPhones back to the US. Some pundits have said that will never happen as it would make the cost of the smartphone skyrocket, but entrepreneur Vivek Wadhwa says (in aWashington Post column) that the thought of Apple building iPhones in the US may not be that crazy, because China is becoming unpredictable due to a faltering economy. It may make sense for Apple to locate some of its manufacturing closer to other markets just to protect itself from this uncertainty. More than half of the components of Apple’s products are imported into China and practically none of the important, core, technologies are made by Chinese companies. Foreign companies do not trust China and nearly all of the intellectual property in Apple’s products originates from outside it. Apple’s iPad maintains its tablet leadership in Western Europe — According to figures published by International Data Corporation (IDC), 8.2 million tablets were shipped into Western Europe in the third quarter of 2016 (3Q16), for a 6.7% decline year-over-year (YoY). The main trends in the quarter were the ongoing expansion of detachables (IDC considers the iPad Pro a detachable) and the penetration of tablets in the commercial segment. Apple stayed slightly ahead of Microsoft’s Surface at 21.9% of the market compared to 20.4%. ‘Waning demand for the iPhone’ seems to be a myth — Despite concerns about waning demand for the Phone, the device is still the must-have holiday gift, analyst Gene Munster told CNBC on Monday. In fact, demand is higher than last year. Rumour reckons the iPhone 8 will have a camera capable of 3D photography — Apple and LG are reportedly working on a camera capable of 3D imaging (think 3D photography) for the iPhone 8 series, according to the International Business Times. The article adds that Apple has “roped in” LinX, which it acquired in April 2015 for camera development for about US$20 million. Workflow 1.6 for iOS adds features and redesign to win over casual users — Workflow’s new 1.6 release continues the app’s increasing list of capabilities and makes visual refinements to its most-used tools, and is aiming to attract people who are new to automation. AppleInsider examines the new version in detail. macOS Sierra: Enabling Your Mac’s Firewall and Stealth Mode — Your Mac is pretty safe on your private home network, but what about when you’re surfing the web in coffee shops? Anyone with a computer and rudimentary hacking skills could target you, which is why it’s important to make sure your Mac’s built-in firewall is enabled — and that Stealth Mode is turned on, too. Read on to learn how. Apple will open a research and development center in Indonesia next year — Apple plans to open a research and development center in Jakarta, Indonesia, next year, according to a Tempo report. Communication and Information Minister Rudiantara said that the preparation of the project development has progressed to the final stage. Black Friday MacBook Airs — Adobe reports that the most popular items sold online during Black Friday (November 25) included MacBook Airs, plus iPads, Lego A/S building sets, Razor electric scooters, flying drones, Mattel Barbie dolls and Samsung 4K television sets. US consumers spent a record US$3.3 billion online the day after Thanksgiving. Apple Insider Buyers’ Guide: choosing the right Apple Watch model for you — The Apple Watch is one of the most popular wearables out there, but as of this fall Apple has a variety of options, even putting aside cosmetic touches. 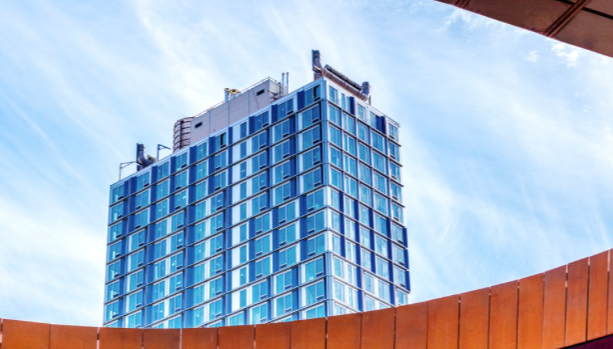 Which one you should go with depends on your intended use — and of course, your budget. RunGunJumpGun retro blaster — RunGunJumpGun (also available for Mac) is designed with your swift demise in mind, and it’s up to you to gradually change that outcome. Each level in this side-scrolling, retro-stylized gauntlet sends your little hero into an array of hazards, whether they’re spinning saw blades along the walls, laser blasts that crisscross and fill the screen, or lava-like whips that home in on your location. Individually, each obstacle offers up a real challenge, but then the game starts pairing them up. It’s Universal (iPhone and iPad) and costs $2.99. The ‘connector to nowhere’ on the new MacBook Pro has now been explained. 15-inch MacBook Pro mystery connector connects to special apparatus for emergency data transfer — Apple’s tool for migrating data from a new 15-inch MacBook Pro’s SSD soldered to the motherboard has been spotted, and this utilises the unused connector discovered in tear-downs of the hardware. The tool will have to be used in the event of a failure involving any component with deep motherboard integration, such as Wi-FI, Touch ID, the SSD itself, or a GPU issue. 1/ Hand-write your message — Give your replies that personal touch by crafting them using your own handwriting: from the Messages window, tap to compose a response then turn your iPhone (or iPad) around so you’re in landscape mode. 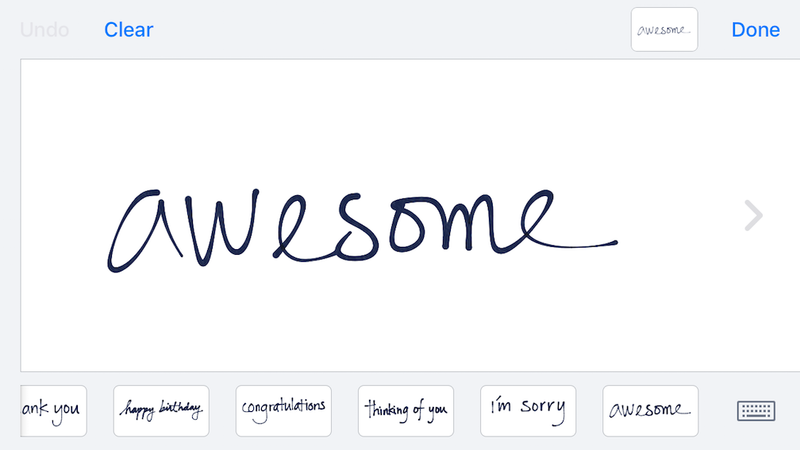 A new handwriting button appears in the lower right corner. Tap this to scribble. Your note will be saved for future use and you can if you wish pick from some example notes already stored in Messages. An extra line of text can be added to the handwritten message too. (Anyone not using Apple Messages gets an MMS image … you know, if they’re using that Google Haemorrhoid). 2/ Deleting hand-written Messages in iOS — When you rotate your iPhone into landscape mode in the Messages app (on iPad, touch the squiggly icon down at bottom-right on the keyboard to get to that same mode), you can send hand-written notes to your friends. Just start drawing with your finger or stylus in the large rectangular area, or tap a pre-drawn one from the selection below to send that. When you send that hand-written message, it stays in memory (below the drawing area) for you to use again. If the recipient is running iOS 10 too, they’ll see your writing as a little animation in their Messages thread. To get rid of what you’ve drawn before, just press and hold on any of the drawings within this view on your iPhone. They’ll start wiggling about, and just touch the little X and it’s gone. You can get rid of those pre-drawn ones, too. 3/ Quick responses to messages — Another feature of iOS 10 Messages is the ‘tapback’: a quick pictorial response you can fall back on when you don’t have the time to type something out or aren’t feeling eloquent. Touch and hold on a message from them (with to send a tapback. Available options include a thumbs up, a brief burst of laughter and a question mark. Your friends who aren’t using Apple Messages will get a plain text explaining the tapback instead: “laughed at…” for example. You can change and remove tapbacks with another long press. 4/ Filter unknown Message senders — If your cell phone number got discovered by someone who is now hounding you with promotional or other messages, open the iOS Settings app and look for the Filter Unknown Senders switch. You won’t see those any more. To give someone the all-clear for messages in the future, just add his or her details to your Contacts app. 5/ Oldie-goodie — sometimes an old-fashioned trick is better than all these pulsating, hand-drawing, gifs, stickers and goodness-knows what else (I’m kinda dreading iOS 11 already!). Luckily, you can still bang a photo straight into the Message, which can sometimes say everything you want to say most eloquently. Tap the Camera icon to the left of the Message field (where you type), snap a quick picture, and blat that to them instead. 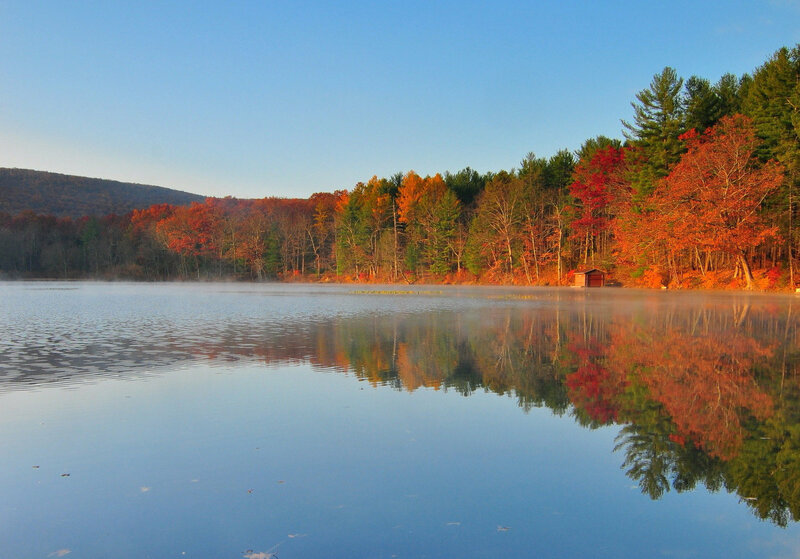 Man recovers working iPhone 4 from bottom of Pennsylvania lake — Thanks to an unusual set of circumstances, a Pennsylvania man is reportedly having a lost iPhone 4 returned to him in working condition, despite losing it at the bottom of a lake in March 2015. The phone was said to be buried under 6 inches of mud and clay, but protected by a rugged Otterbox case. 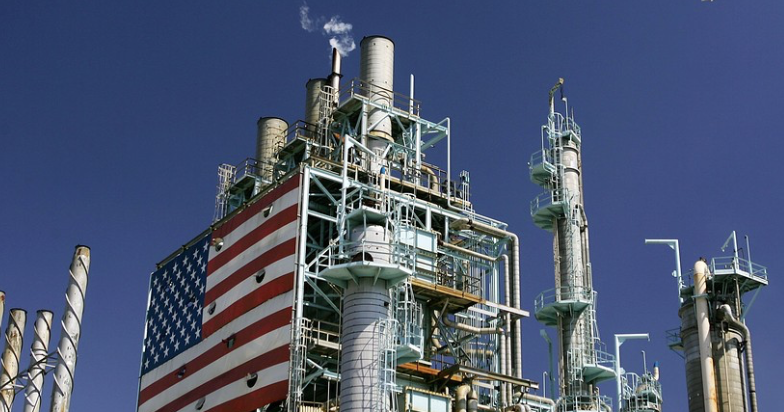 Kalgren took the unit home, where he cleaned it off and put it in rice. To his surprise, it successfully turned on two days later. Apple, TSMC reportedly ramping up 10nm chip mass production for use in future iPhones — Reports from China suggest that the major chip fabricators are all readying mass production of 10nm process processors, including Apple’s manufacturing partner TSMC for multiple companies. Hermes to launch new exclusive Apple Watch band on November 24 — Hermes will be launching a new Apple Watch band on November 24, available only from the fashion brand’s boutiques, a report said on Wednesday. More Black Friday deals — Here are some deals on speakers, headphones, iPhone cases, Mac software, hared drives … not all will ship to New Zealand (OWC does) so be advised. Australia has even added to the Apple Black Friday list, but New Zealand has been getting this for a while now, and sure enough (picture above) we’re getting it again. In this case it’s gift cards up to NZ$215 on big purchases. 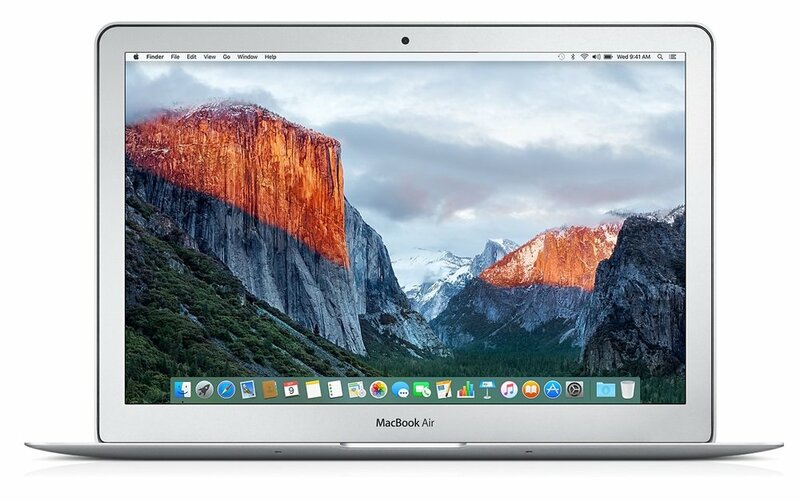 Macworld has a deals slideshow, and see Eltima’s deal below. Flash Decompiler Trillix … All for US$49.95 (86% discount). So check back with them (or look here) next week. LG’s UltraFine 5K Display gets unboxing treatment in new video — LG’s 27-inch UltraFine 5K Display, developed in partnership with Apple to complement the new MacBook Pro with Touch Bar, received a traditional unboxing on Wednesday ahead of expected public availability in December. DON’T play this iPhone-crashing video! This week, a corrupt video link with the potential to crash any iOS device started making the rounds. Clicking on the MP4 link in question will play a video that will cause your iPhone, iPad, or iPod touch to overload and eventually freeze to the point of making the Home button, the power button, and the touchscreen totally unresponsive. The only way to get your iOS device working properly is to perform a hard reset. There’s a video demonstrating the crash at the link above. You can also see what the link looks like so you can avoid it at all costs. The Complete iOS 10 Developer Course for deal price of US$25 — It’s amazing how many people want to learn how to create their own iOS 10 apps, and this deal is always always popular. Trainer Rob Percival has created a full iOS 10 / Swift training course that you can get access to for just US$25. The Complete iOS 10 Developer Course covers everything you’ll need to get your own apps written, tested, debugged and into the iOS App Store. 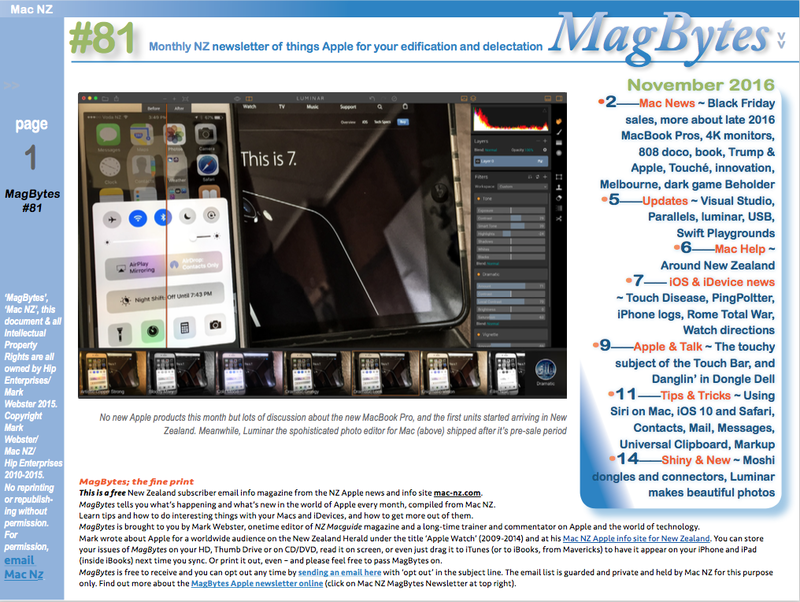 MagBytes 81 is out this afternoon … to see old issues, click MagBytes Newsletter over there on the right —> To sign up for this free Apple news, tips and tricks monthly, click the link in the top strip, above. How to customise the tTouch Bar — If you’re a purchaser of the new MacBook Pro, you’re probably eager to customise the Touch Bar. AppleInsider shows you how. More Black Friday deals — Intego’s Mac security products are all at 50% off ‘for Thanksgiving’ if you put in the right coupon code at checkout. The code is GIVETHANKS to get any Intego X9 software at this big discount. You can try them all free but you’d better quick if you decide you need anything. There’s a holiday discount available for the Newton work email service (also a 50% discount). This offer is available for both new and existing users who’ve not subscribed yet. To claim your discount, download Newton for iOS or Mac (or Android) and start the 14-day free trial. Go to Settings > Subscribe Now and you’ll see the 50% discount instantly. The offer is valid until midnight (US Pacific), November 29. Macphun has flipped the switch on its holiday savings, and you can now get fantastic deals on Luminar – the amazing new photo enhancement app for Mac – and Aurora HDR 2017. Luminar is usually priced at US$209, but Macphun’s making it available for only US$59 to new users and for just US$49 for those who already own Macphun products.